Come visit our little letterpress studio today! 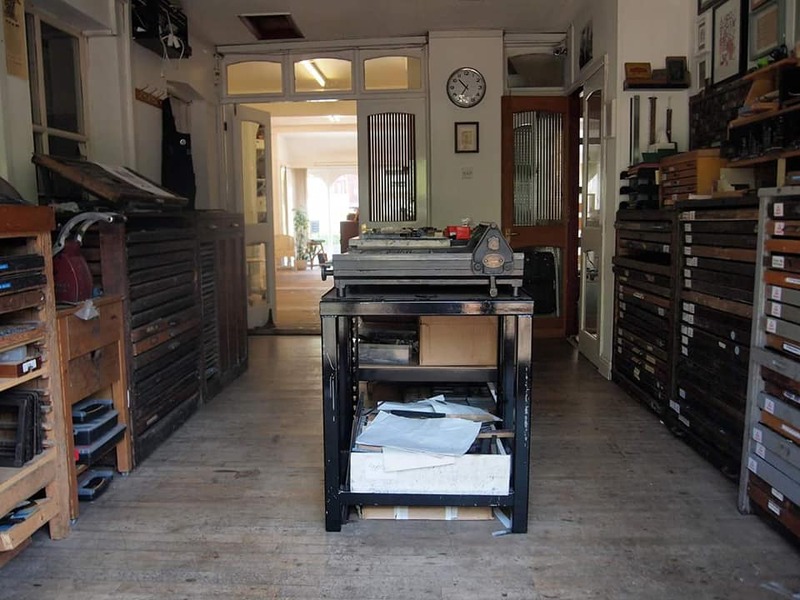 See the The Office of Revised Futures – Live Event, have a look around the studio and learn about our collection of heritage presses. We’re open 10-4pm.